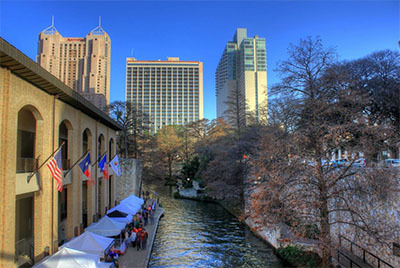 San Antonio Window Tint is honored to be the leading source for window film in the New Braunfels area. 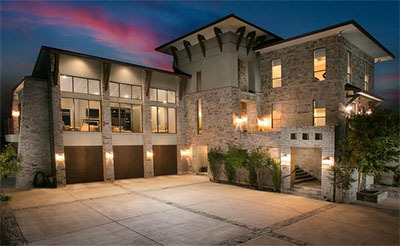 We provide premium window tinting services for homes and businesses throughout New Braunfels, dedicating our vast product knowledge and wealth of experience to finding you the right investment solution for your goals. New Braunfels is well-known for its culturally rich German heritage that’s still very apparent throughout the neighborhoods in this city. 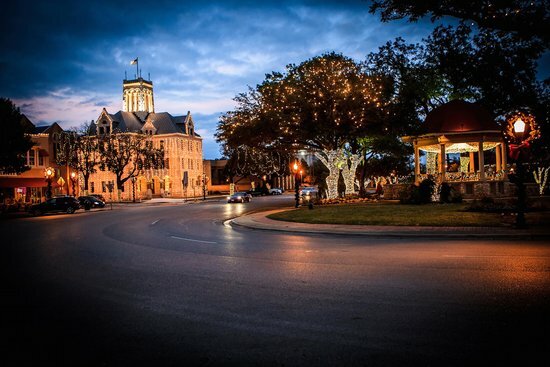 Home to one of the largest waterparks in the nation and annual beer festivals, New Braunfels is full of engaging activities and a beautiful city many reside in. We’re proud to help many in this wonderful community improve their living and workspaces through window film application. Whether you’re looking to reduce glare in your Gruene office building or improve energy efficiency in your Magnolia Springs home, we’ve got you covered. Energy Efficiency: New Braunfels can experience constant humid heat combined with cold, rainy winters. Energy efficient window film provides drastic savings and is a great alternative to window replacement. Glare Reduction: Glare interferes with any screen viewing activity for those who work from home to buyers testing out electronics in stores. Glare reduction window film provides the necessary relief for those trying to optimize their comfort, improve productivity, and alleviate all the negative symptoms caused by glare. 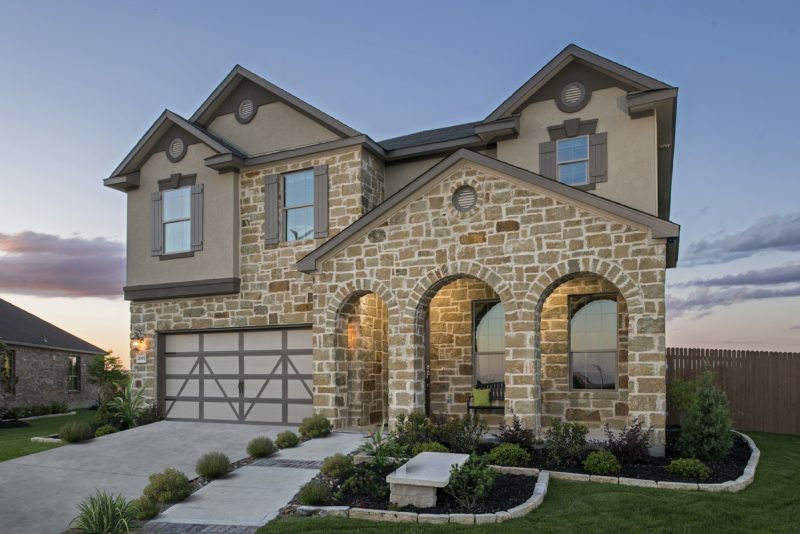 UV Protection: With so much sunshine almost year round, it’s vital for New Braunfels properties to defend their homes and businesses from UV radiation. Window film provides SPF 1000, the ultimate fade protection and defense against serious health conditions. Privacy: Privacy tint provides the necessary seclusion many look for, especially for condos locating on the first floor, hospitals, schools, and much more. Decorative privacy film is also available for a timeless look for residential bathrooms, office conference rooms, and any area that requires concealment. Decorative: From temporary cling films for regional sales promotions to more permanent residential interior design films, we have it all. Decorative films can be incorporated in so many various ways in order to enhance existing space in your New Braunfels property. Safety & Security: Security film serves as a passive security system that never needs to be turned on. It works around-the-clock to better protect your loved ones, employees, and guests from break-ins, natural disasters, burglaries, freak accidents, and more. By mitigating glass shrapnel hazards, your property and building occupants will remain safe after a high impact event. 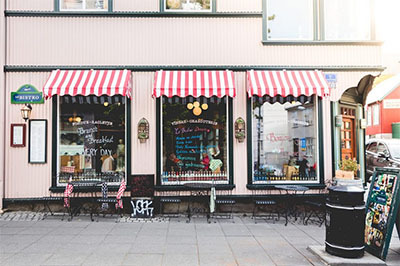 Exterior Refinishing: We’re the leaders in this field, providing a cost-effective alternative to window replacement that updates the exterior of your commercial property. Outdated and damaged window often lack functionality and aesthetics– window film can improve both, attracting new tenants as well as retaining. Anti-graffiti: Anti-graffiti film presents sacrificial protection that dramatically lowers repair and maintenance costs for New Braunfels commercial properties. Protect expensive surfaces from vandalism and graffiti while concealing any prior damage. San Antonio Window Tint has a complete team of security experts, designers, and window film contractors that can help you reach your goals with your next New Braunfels window tinting project. We’re happy to assist you with any of you window film needs. Call today for a free on-site consultation regarding your priorities. We look forward to working with you!